“Meredith Beck is living the perfect life. She has a thriving career she loves and an apartment in New York City with the man of her dreams. But when she is devastated by tragedy, Meredith must rebuild her life in what she discovers is a shockingly less-than-perfect world. In Book One, Meredith Out of the Darkness, Meredith stumbles through her day-to-day responsibilities without passion or hope. Her mundane routine is pleasantly interrupted when her brother introduces her to Nick Kelly, a quiet painter from a small town in Maine. Meredith is drawn to Nick’s love of nature and is comforted by his purity of heart. They begin a whirlwind romance, and as they plan their future together, she is delighted to have found peace once again, this time in a simple life far removed from the fast-paced life she’s known. But they are haunted by the past, competing with ghosts and desperate to meet unreachable expectations. 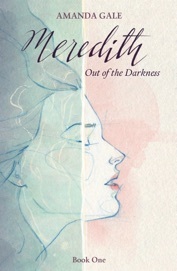 Meredith Out of Darkness is the first in a four book series following the love life of Meredith Beck, a high school English teacher. I instantly fell in love with this series right from the start. It was easy to relate to Meredith and her longing to find that perfect relationship once again. That relationship that makes everyday worth while and makes getting out of bed easy. Doesn’t everyone want to find that special someone that puts a smile on their face and makes their heart beat faster with every touch and every kiss? I found that for myself and Meredith felt she did too. When Meredith met Nick Kelly she had embraced their passionate relationship and felt like she had finally found someone again. He made her laugh and she felt safe being with him. They talked and opened up to each other. Nick and Meredith had fun together and connected on more than just a physical level. They had grown to trust each other and would eventually fall in love. Meredith felt she could spend her life with Nick, but Nick didn’t feel like he was good enough. This put a big strain on their relationship and became the focal point at the end of the book. This book isn’t just about finding that perfect relationship, it’s also about finding yourself and figuring out what you want. Meredith had to look into herself once again and figure out what her future would hold. This book is about finding out what you want and fighting for it. It’s about realizing that there’s still hope even when you feel it’s all been lost. It’s about pulling yourself out of the darkness to see that there’s still light at the end of the tunnel. If you enjoy a great love story Meredith Out of Darkness is a book for you, but you’ll need to read the whole series to get the full Meredith Beck story. Trust me. You will want to continue reading to find out who Meredith Beck ends up with. I highly recommend this book and the rest of the Meredith series. Amanda has generously provided an e-book copy of the entire series. Her giveaway is running from March 22nd-29th. Today is your last chance to enter. I will be announcing the Amanda Gale giveaway winner tomorrow. Don’t forget to enter the Stories Unfolded Blogiversary Giveaway that’s running from March 1st – March 31st. 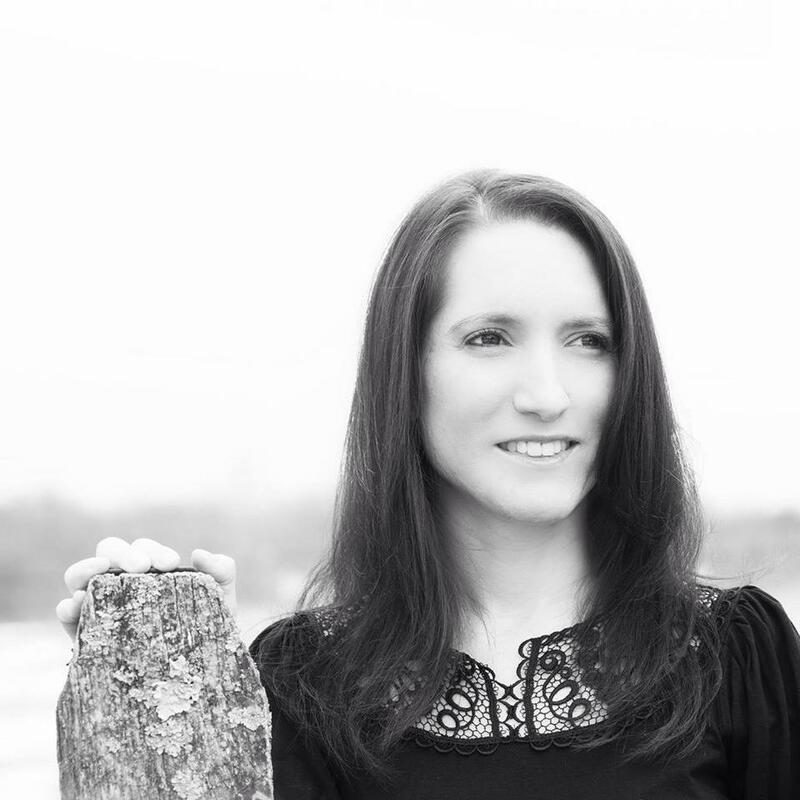 Thank you to Amanda Gale for participating in the Stories Unfolded Blogiversary.